Platinum Rings can be customized in width, thickness, and ring diameter. Platinum rings may have a custom shape hole and may be open or closed. 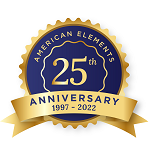 American Elements specializes in producing high purity uniform shaped Platinum rings. 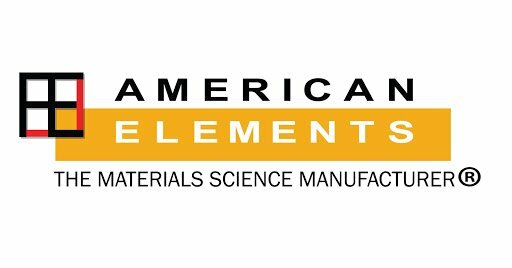 American Elements offers custom rings with annealed or hard tempers and will meet most of the common Milspec or ASTM standards. Platinum rings are hollow, circular pieces of metal and can be produced in custom sizes. In addition to standard alloys, American Elements also specializes in corrosion resistant alloys, high temperature applications, and custom shapes and forms including custom inside and outside dimensions and threading. American Elements also produces Platinum as rod, ingot, powder, pieces, disc, granules, wire, and in compound forms, such as oxide. 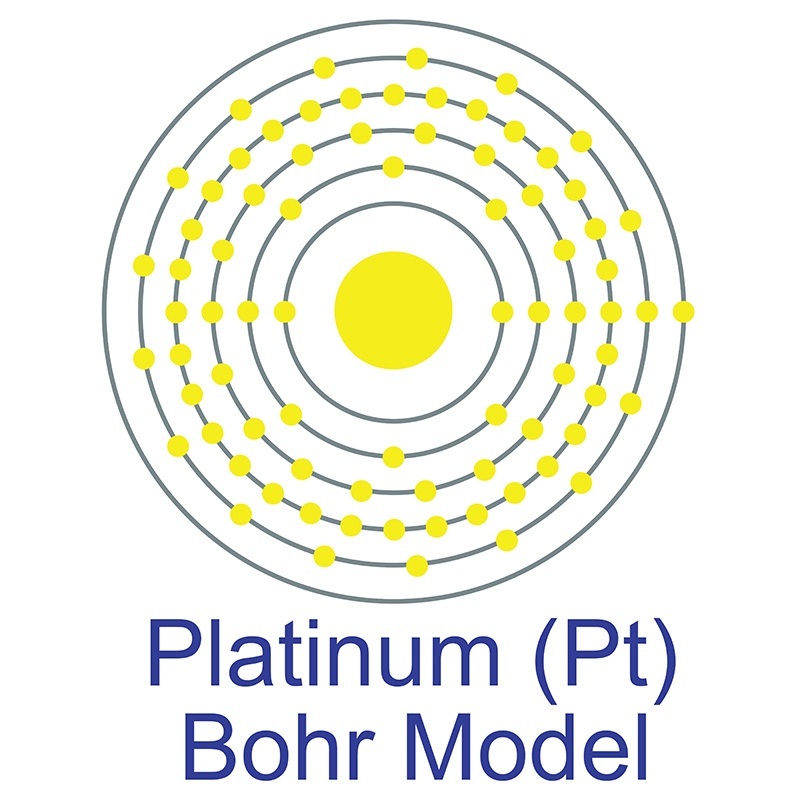 Platinum rings can be used as components in several applications.